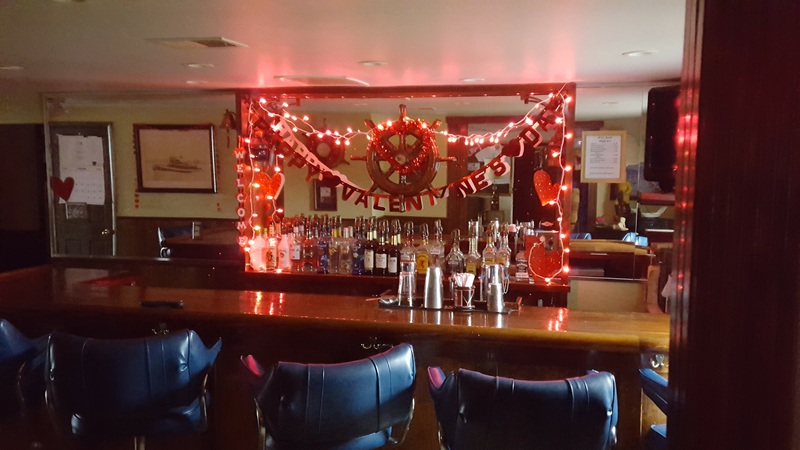 The Pennsylvania Yacht Club is situated on the banks of a beautiful and peaceful section of the Delaware River. 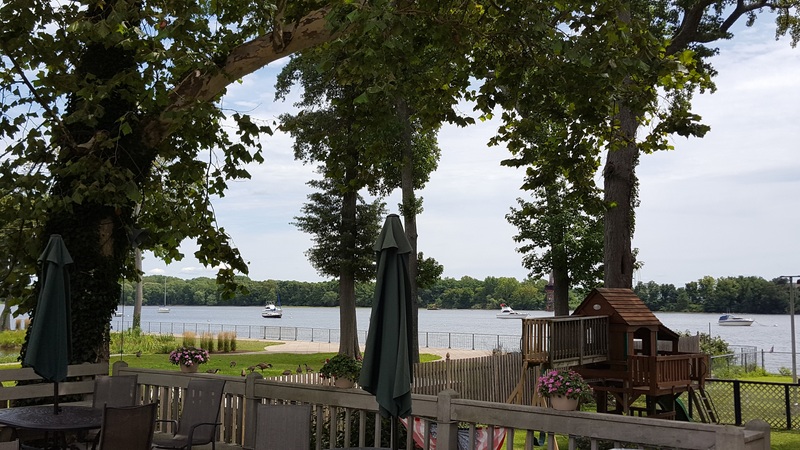 Our landscaping and the river make for beautiful backdrops for photographs commemorating your special day. The setting includes a spacious lawn, children's play set, and other amenities. 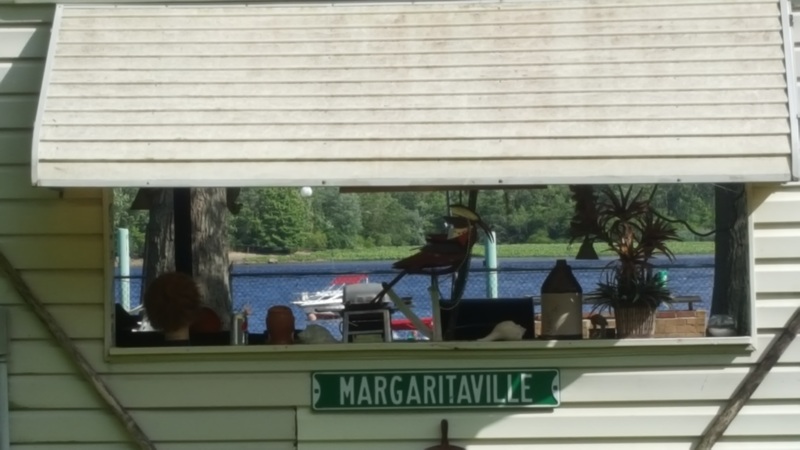 Our clubhouse has a full kitchen, banquet room and bar, expansive decks, and a covered outdoor pavilion with a bar. 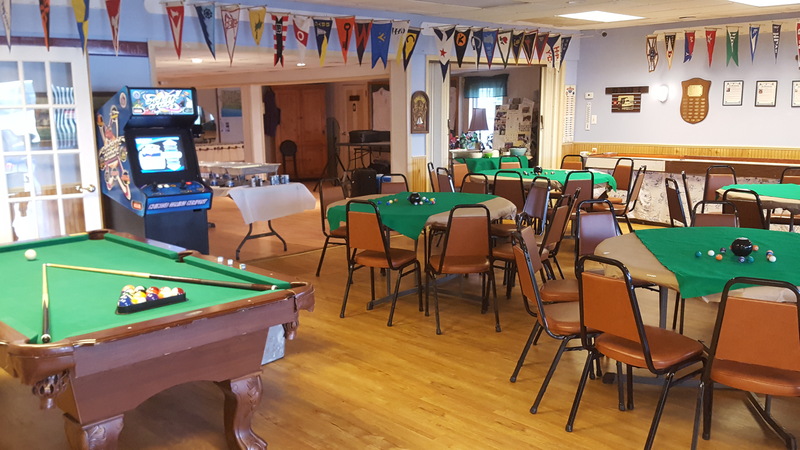 The entire Clubhouse is available on a rental basis for private parties and functions. 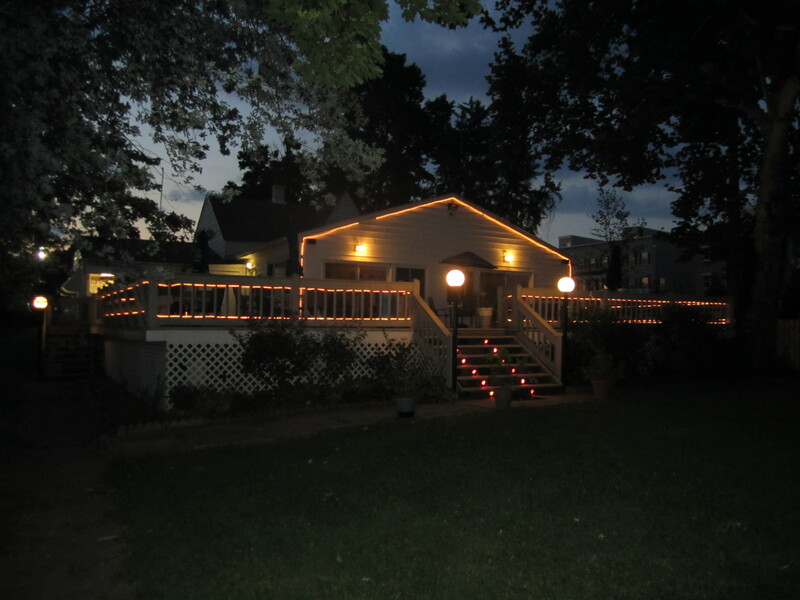 If you would like to rent our facility for your special occasion click here. You can check available dates on the PYC Club Calendar. Please note, if the date you prefer to rent shows as booked, contact us. The calendars are subject to revisions and cancellation that may not be reflected immediately. 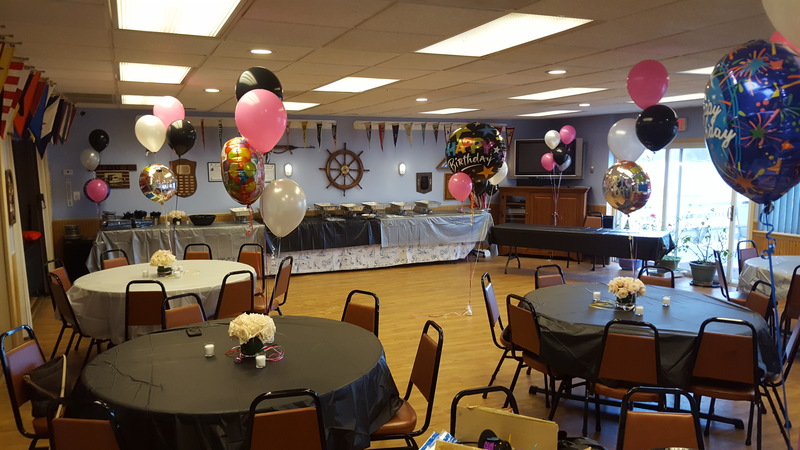 The Banquet Hall is the perfect setting for your event with its picturesque view of the Delaware River and its boating atmosphere. 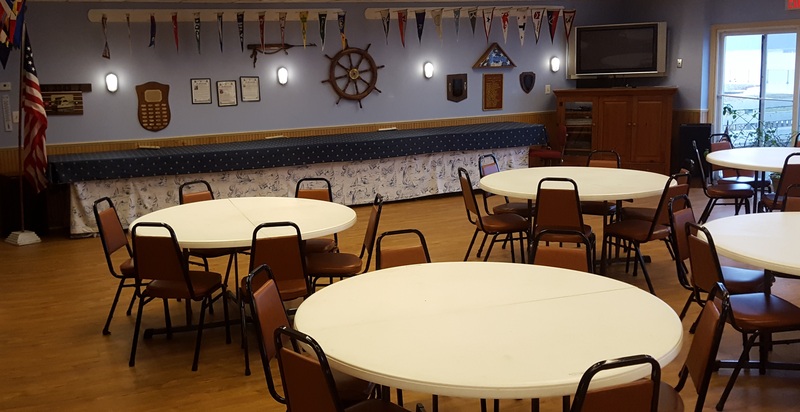 The hall offers a spacious area for entertaining and dining for your family, friends and guests. The Banquet Hall can seat up 80 guest. In addition, there is a 1700 sq. 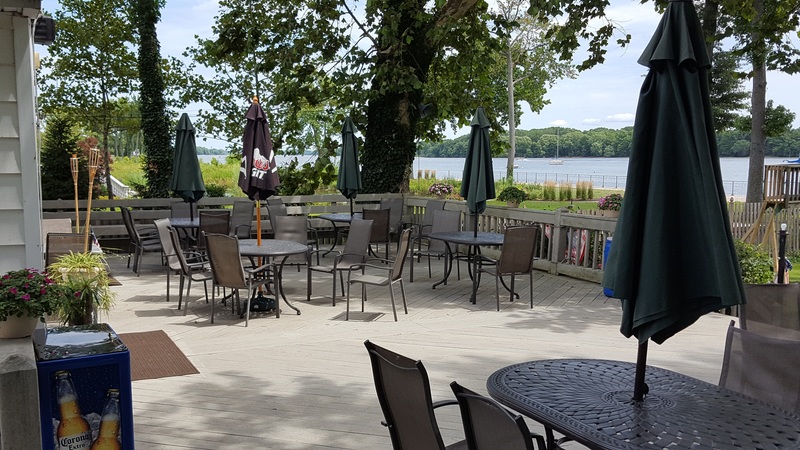 ft. outdoor deck attached to the inside dining area for use during nice weather. 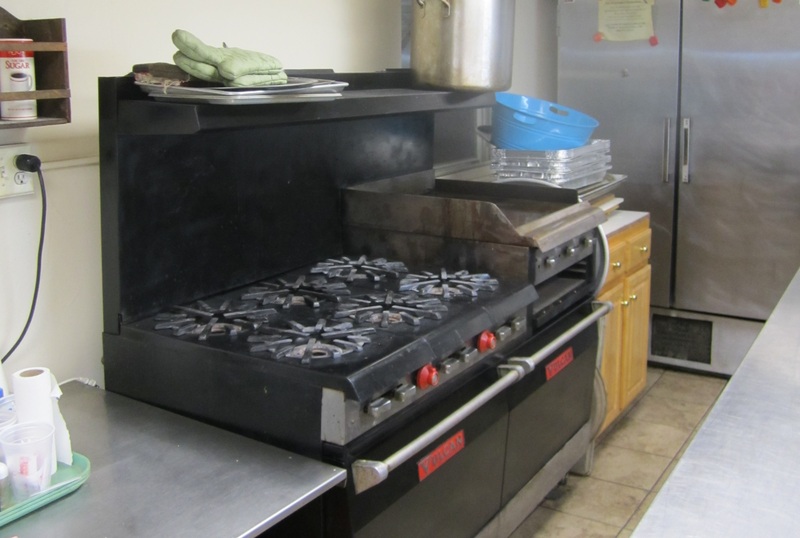 The clubhouse has a fully functioning kitchen including industrial stoves, ovens, refrigerators, preparation tables, and ice machines at your disposal for your event. 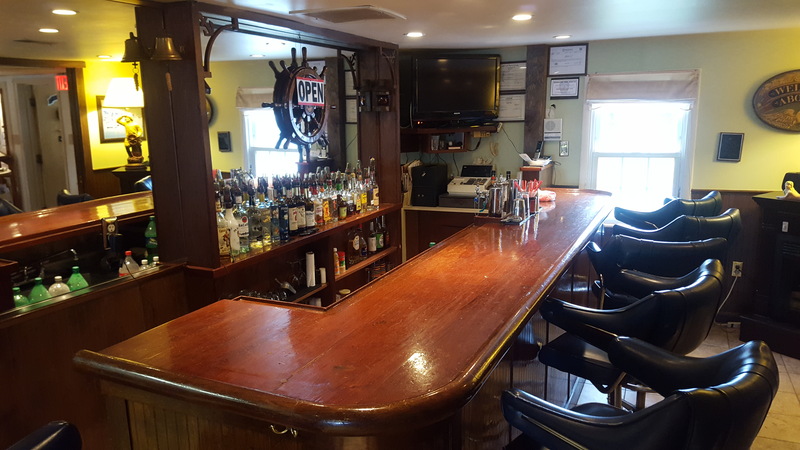 Pennsylvania Yacht Club has a full bar and provides bar tending services for your events. 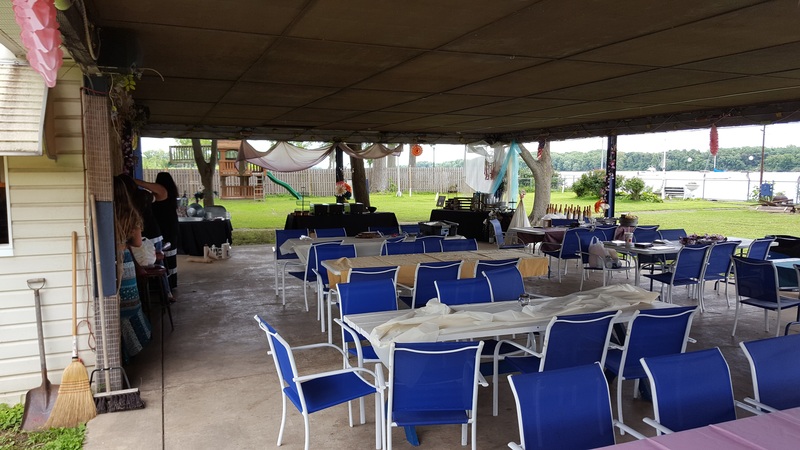 For events scheduled during warmer with, the club offers and outdoor pavilion with an onsite bar. 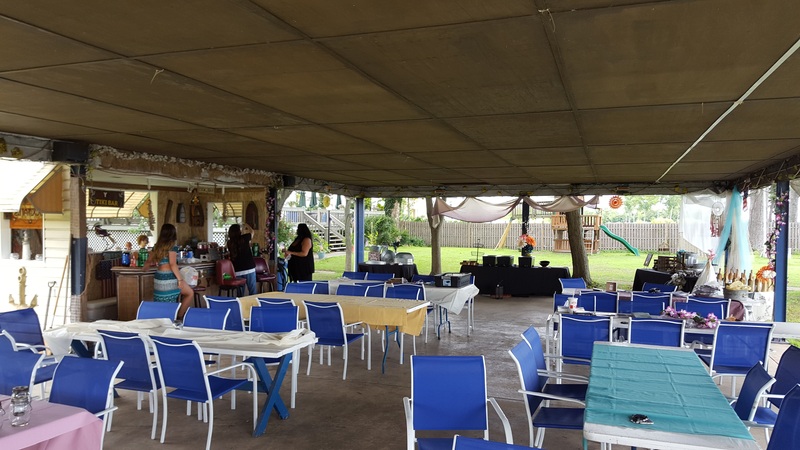 The pavilion can seat up to 150. For rental information or to request a reservation date click the Rental Request button. A representative from the club will be in touch to answer any additional questions you might have and finalize your reservation. 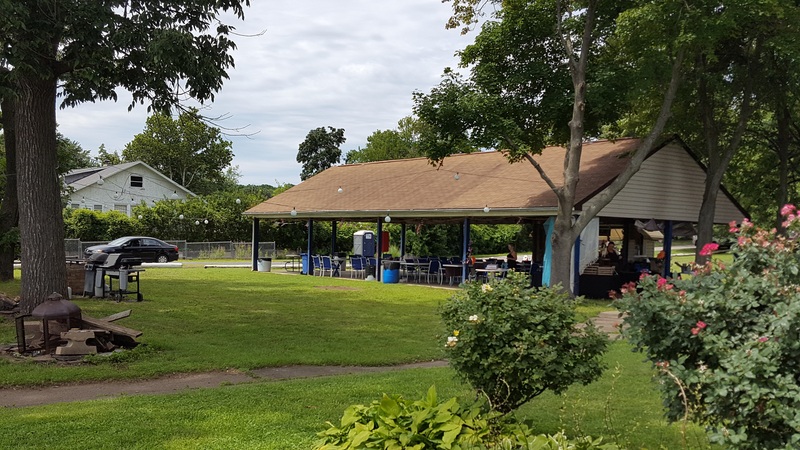 Frequently asked questions regarding Boating Facilities at Pennsylvania Yacht Club. For any additional questions, please contact us.